Bill Stewart was born in Spokane, Washington. 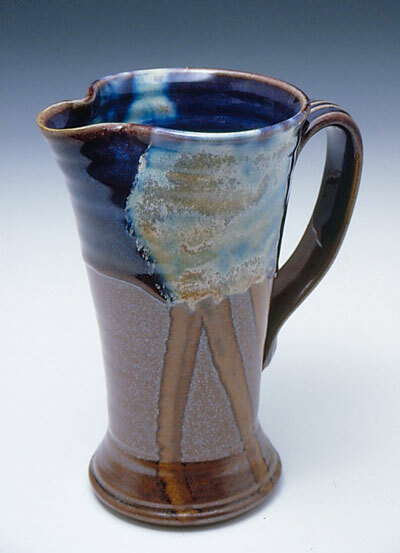 He lived in Lafayette, California until moving to Charlotte, North Carolina in 1972 where he was a Bachelor of Creative Arts in ceramics student at the University of North Carolina at Charlotte. 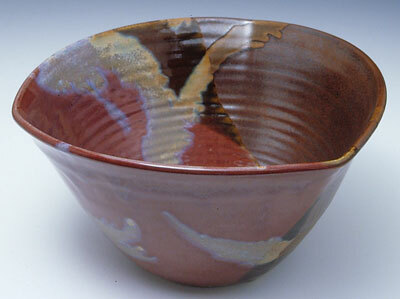 Upon moving to Waxhaw, NC, he opened Stewart’s Village gallery with an adjacent pottery studio. Bill’s family includes his wife, Holly, and daughters Meagan and Simon. 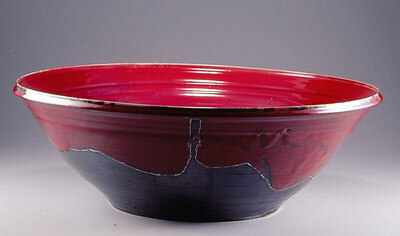 Bill Stewart’s pottery may be found in the fine shops, galleries and museums throughout the country including the Smithsonian Museum shop in Washington, D.C. 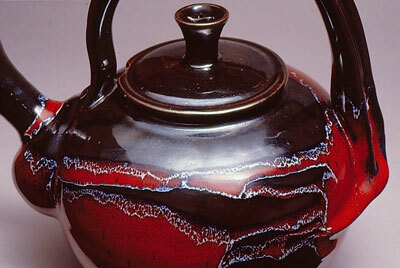 Recent exhibits include The Chrysler Museum in Norfolk, Virginia and Roger Corsaw Collection of American Crafts at Alfred University.